The refined locking/unlocking procedure for the heel piece is part of the binding's charm. 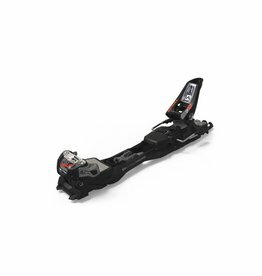 It takes just one step to switch from walk to ski mode. 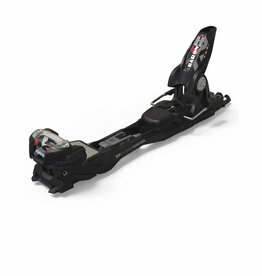 The Baron has earned its stripes as a favorite amongst big mountain, backcountry enthusiasts. 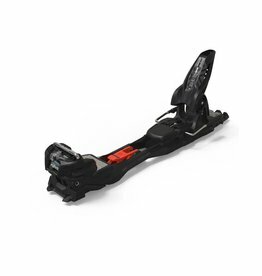 For every big mountain freeskier who wants an easy climbing function combined with performance.